Today is the last day for the year 2015. How time flies. Tonight at 9.00pm, the TYM Grand Finale will kick off its first round. Many don't know what TYM stands for. 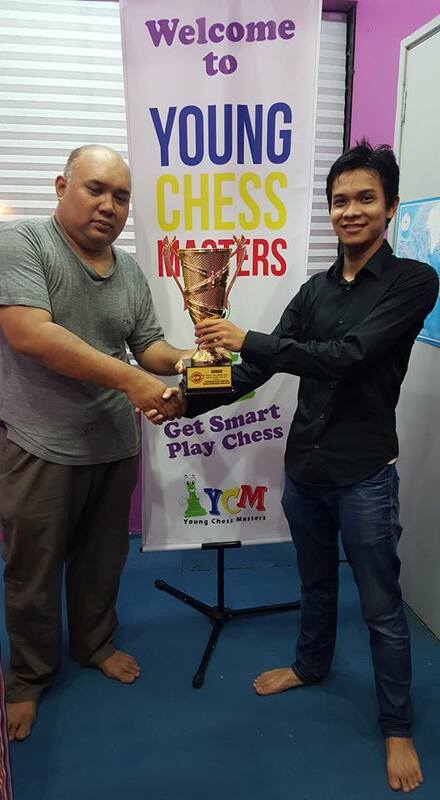 Actually, TYM is the abbreviation for "Tonomen Yuran Murah" or Inexpensive Fee Tournament in English. Ofcourse, it is a CHESS tournament. What do you think? "Pay Less, Play More" is the motto for the TYM. Thus, its fee is very cheap which is TWO Malaysian Ringgits. 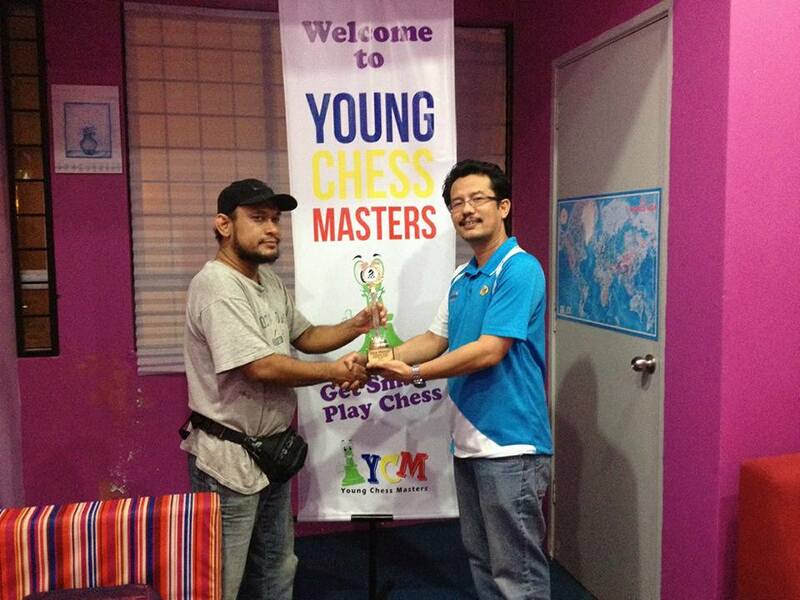 By paying such amount of money the participants will play six rounds of 10-minute-per-player chess game. The TYM which began on 1st September 2015 is held on weekday nights. 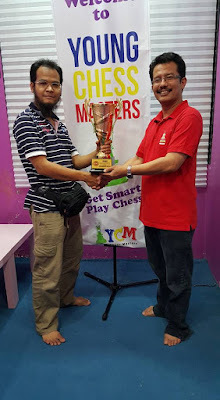 The venue for the TYM is Pintar Bistari Chess Center located in Section 7, Shah Alam, and owned by one of Malaysian chess enthusiasts, Mr Halim Shuhaimi. There are about 70 series for the TYM championship. 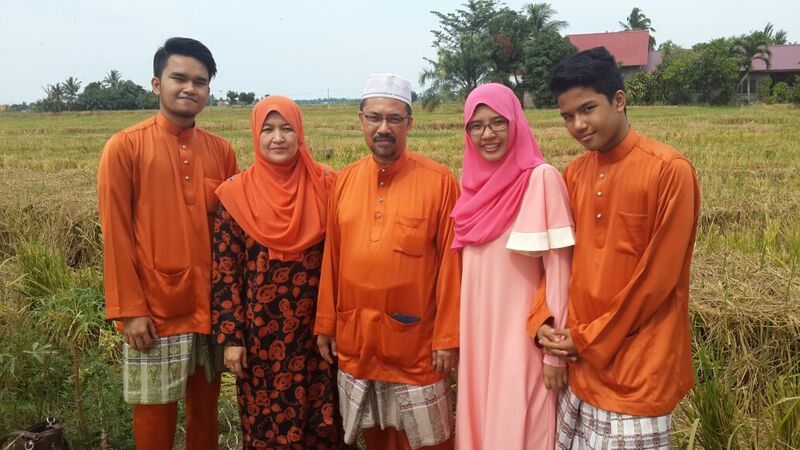 Both GiLoCatur's sons - Fikri and Fahim, were also taking parts in several series. GiLoCatur strongly believes that this sort of chess activity should be held all over the country. 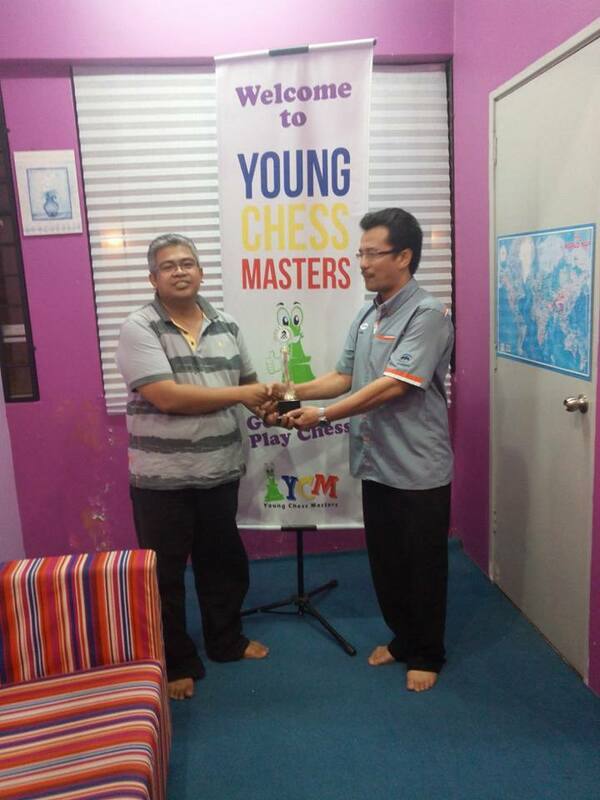 It will surely benefits the Malaysian chess community. 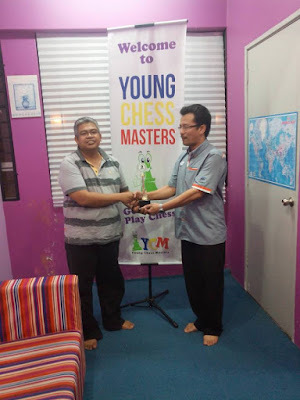 Who are the chess players that will compete in the TYM Grand Finale? 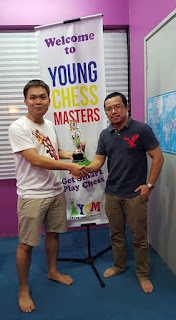 Below are the photos of several TYM series champions who have confirmed their invitation. Who will emerge as the Champion of the TYM Grand Finale tonight? Let's go to Pintar Bistari Chess Center. 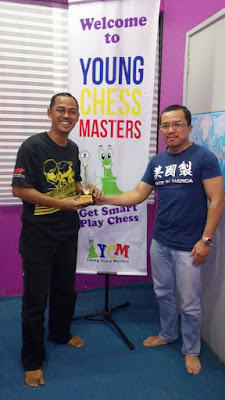 GiLoCatur would like to wish Good Luck and All The Best to all the players who compete in the TYM Grand Finale tonight! 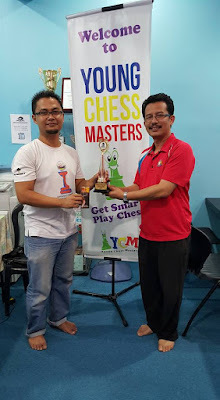 Penang International Open had just ended on last Sunday. Many of its participants go to JB from Penang to take part in Johor International Open which began yesterday. This morning, the second round is being held. 62 players take part in the Open section while 103 participants compete in teh Challengers category. Visit http://www.johorchessassociation.com/ for more details on the championship. 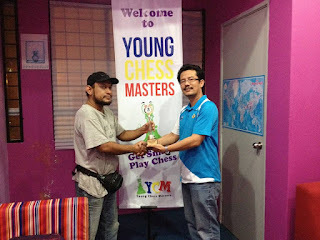 Visit http://chess-results.com/tnr199960.aspx?lan=1&art=0&wi=821 to follow the results for the Open section. 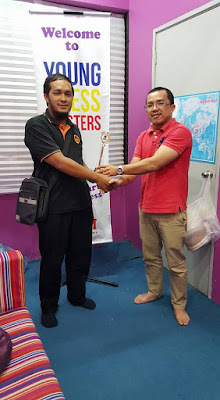 Visit http://chess-results.com/tnr199954.aspx?lan=1&art=0&wi=821 to follow the results for the Challengers section. Visit Gilachess Blog here to get the updates on the championship. Five rounds has been played in the 2015 Penang Chess Open. Let's take a look at the Challengers section. There are 189 players taking part (note : based on the pairings in chess-results.com) including GiLoCatur's youngest child, Fahim. There are nine (9) foreign players in the Top 5 boards in the 5th round as per above. 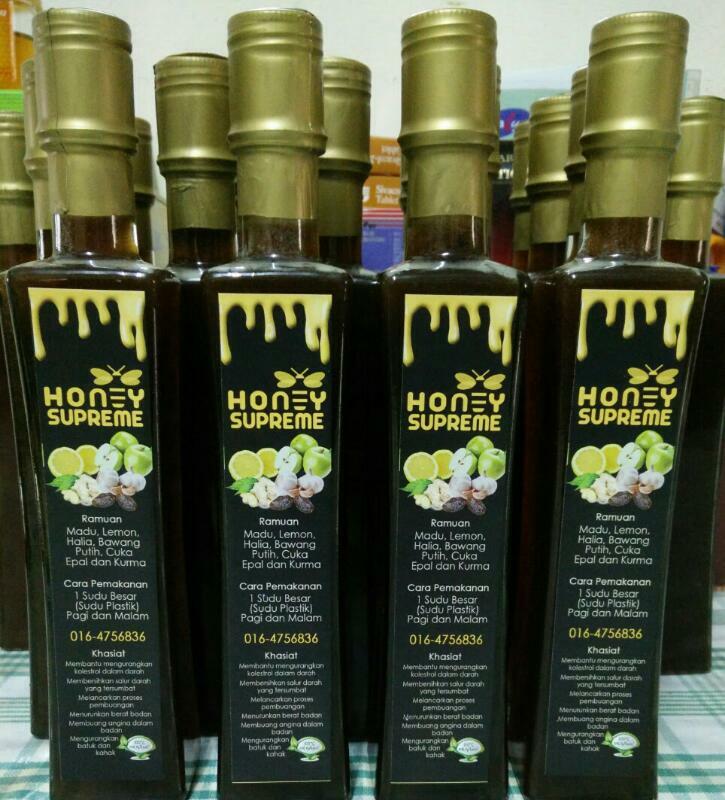 Five (5) are from Indonesia and one each from Singapore, Philippines and Sri Lanka. The only Malaysian player in the list is Mohd Aziz Farhan, Fahim's school mate. Six of the foreign players have no FIDE ratings yet. 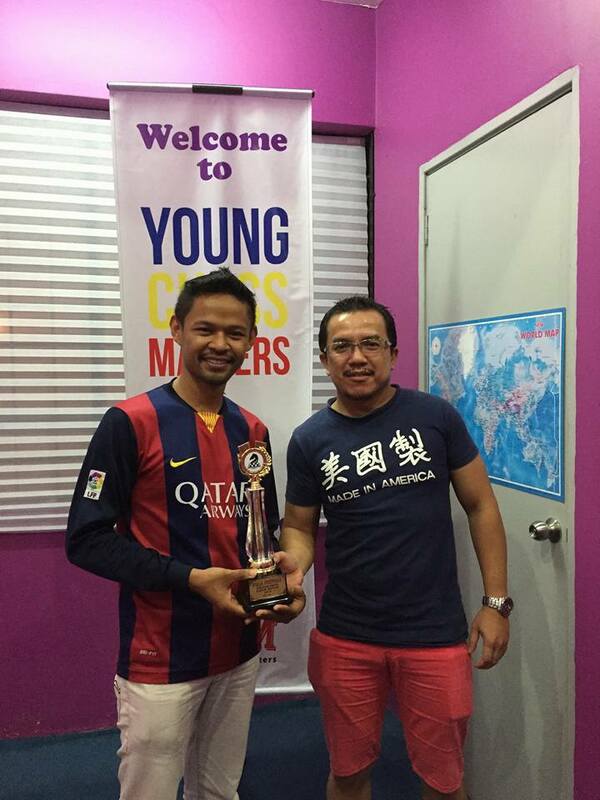 GiLoCatur hopes the Malaysian players can rise to the top and provide tough challenges to foreign players. 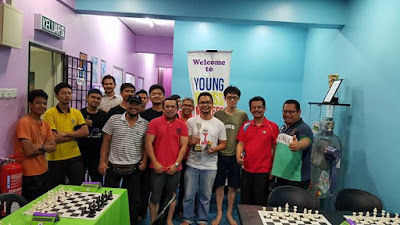 The Malaysian players especially the young ones should take the opportunity to learn and grab the experience to improve their chess performance. It is about three weeks this blog has not been updated eh. What's up dude? 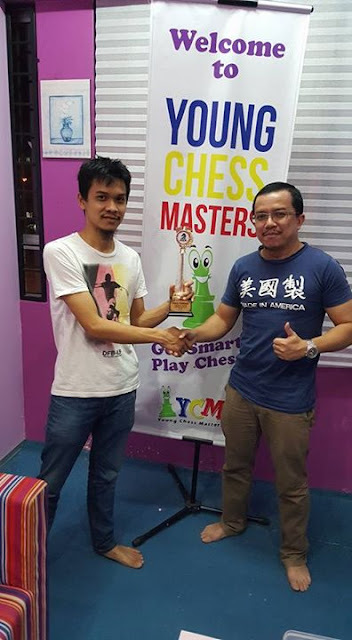 What's going on with the Malaysian chess scene? 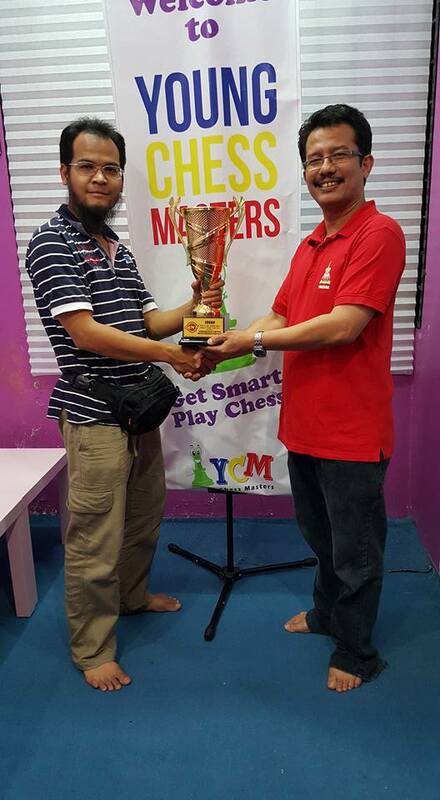 There are lots of chess tournaments during the weekends in Malaysia. 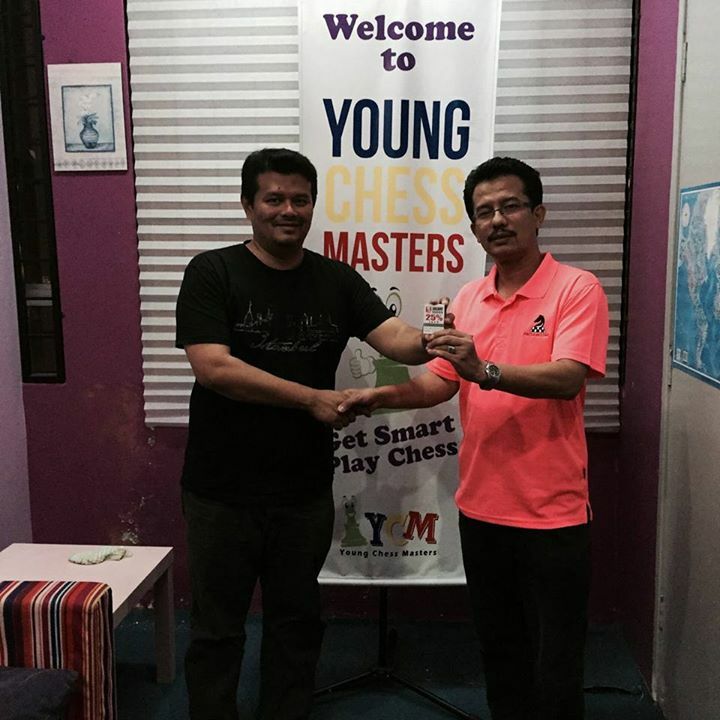 Penang Chess Open or its official name, the Penang Heritage City International Chess Open, is on-going right now. It is held from 7th until 12th December. There are two categories - the Open section and the Challengers section. GiLoCatur's youngest child, Fahim, is taking part in the Challengers section. Right now, the participants are in the sixth round. 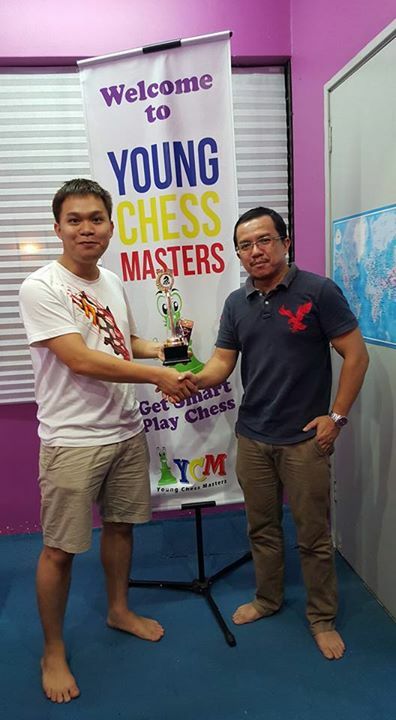 The Penang Chess Open's facebook is here.